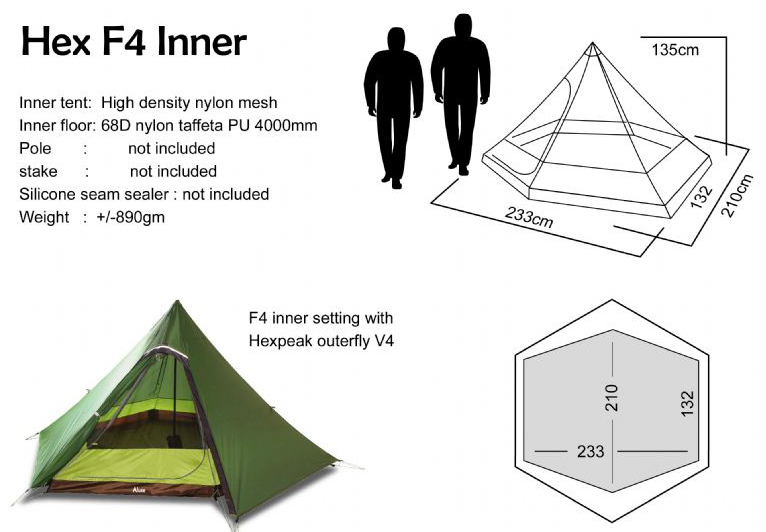 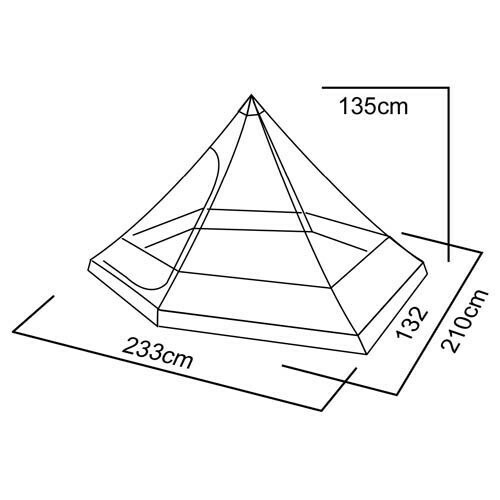 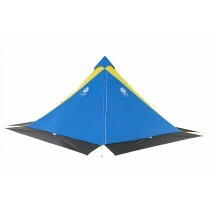 Inner chamber for transforming the Sil Hexpeak V4 tent for 2 people. 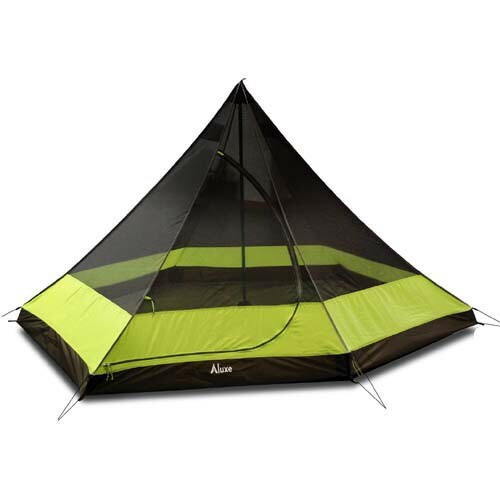 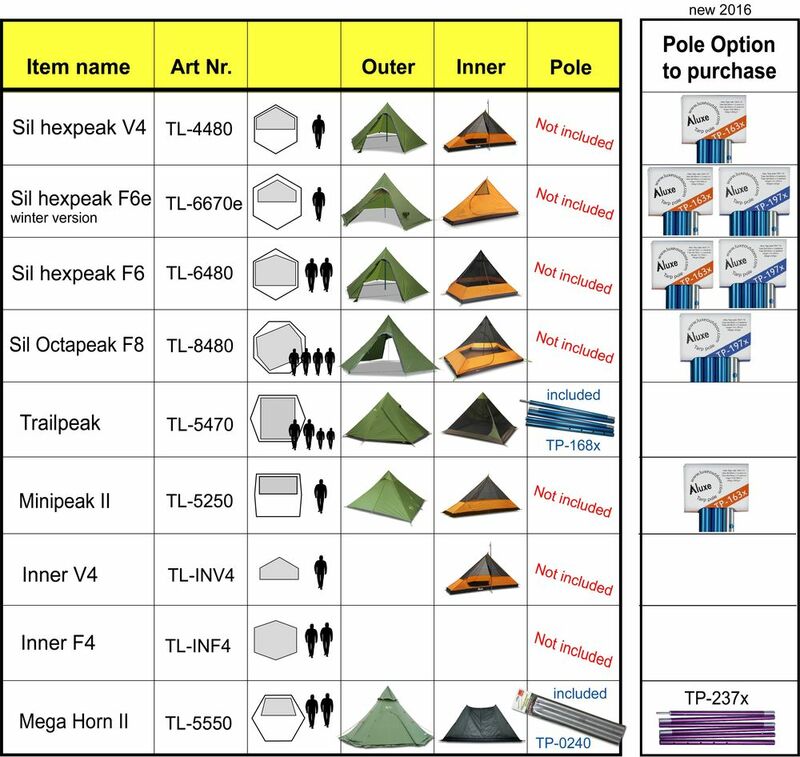 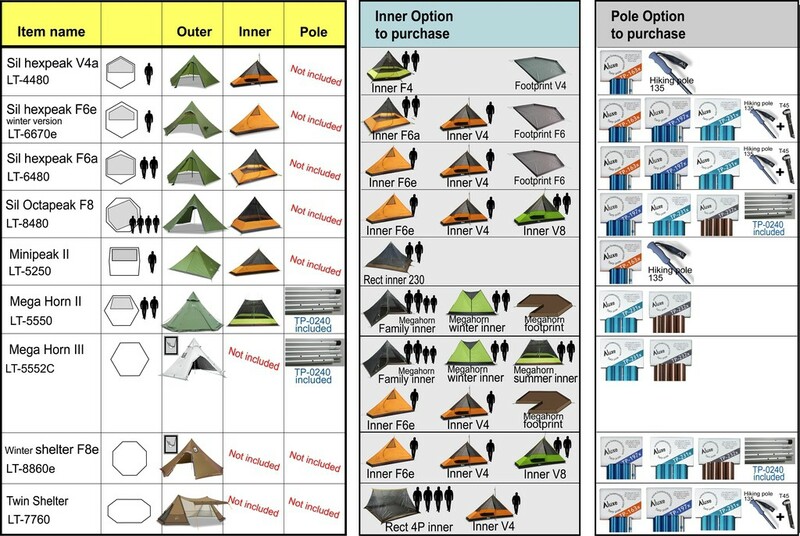 Inner tent : high density nylon mesh. 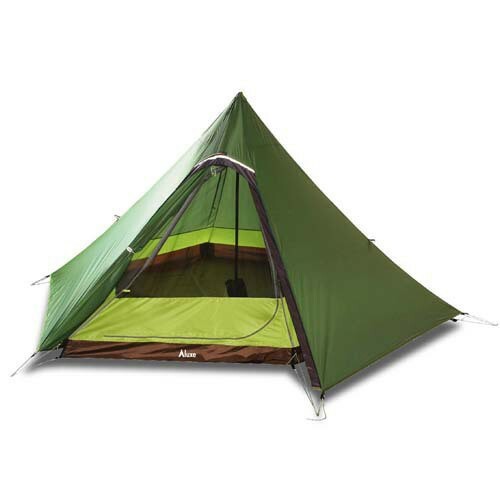 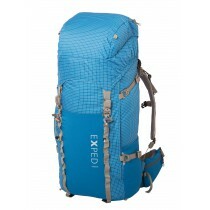 inner floor: 68D nylon taffeta PU 4000 mm.